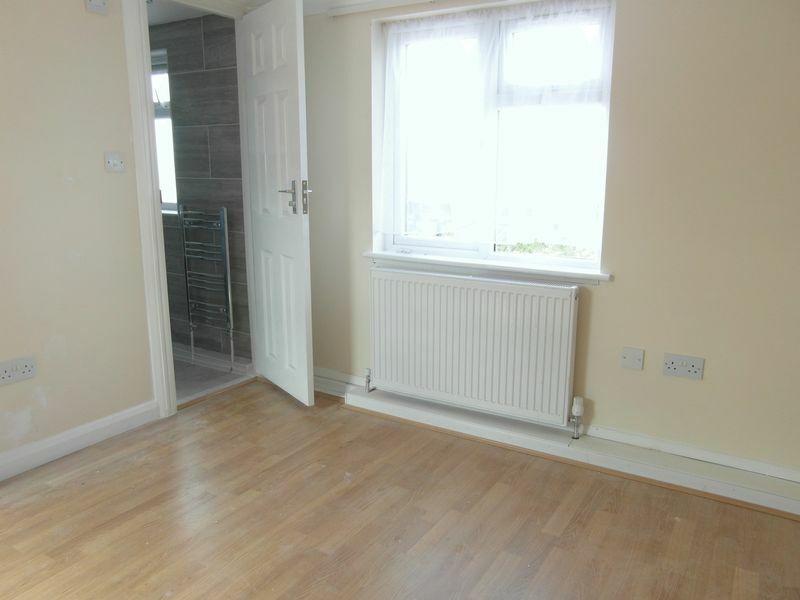 Beautifully presented two bedroom two bathroom property available in South Harrow. 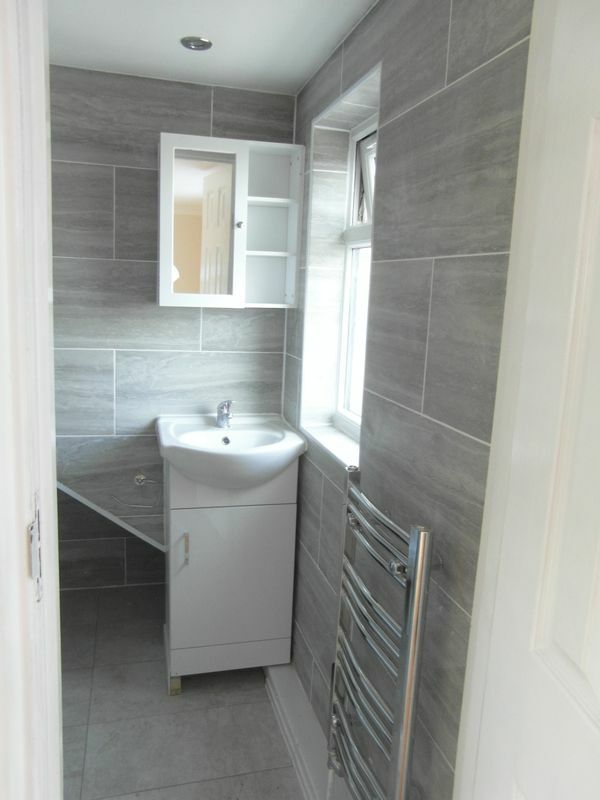 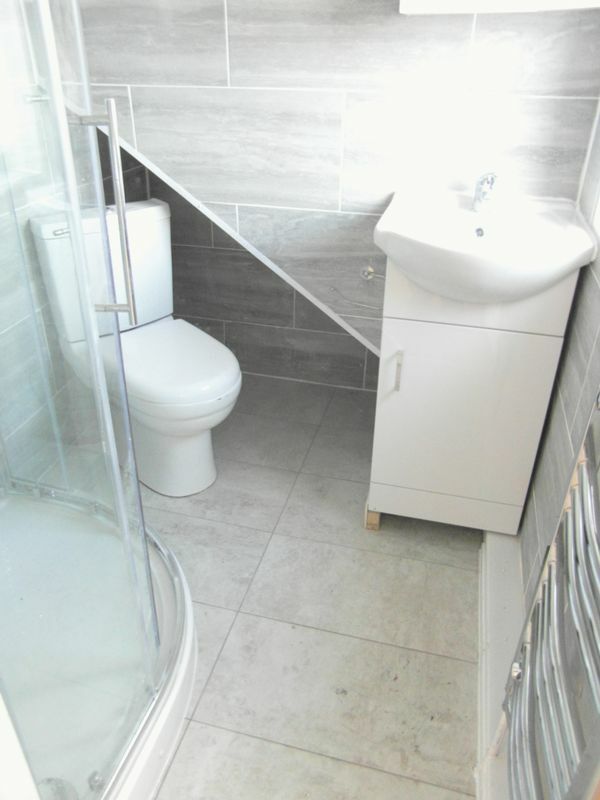 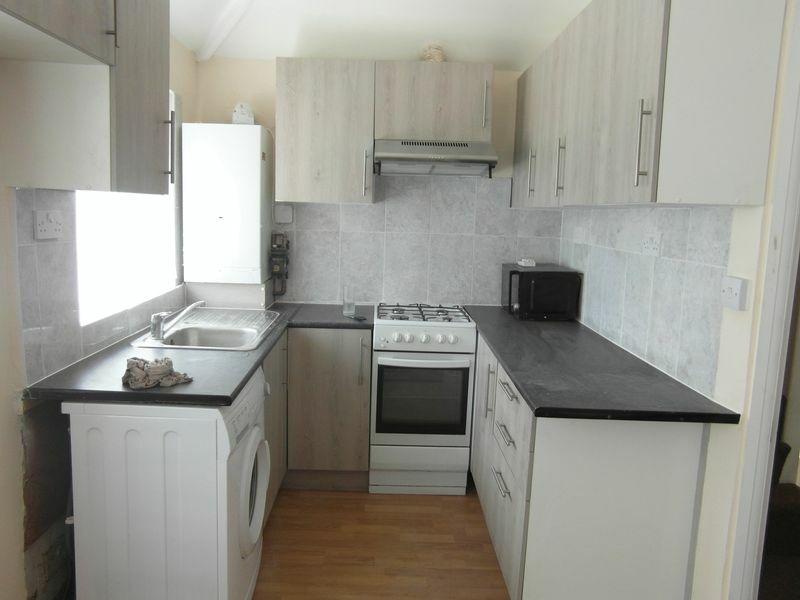 The flat comprises two spacious bedrooms, one reception, a fully fitted kitchen and two modern bathrooms. 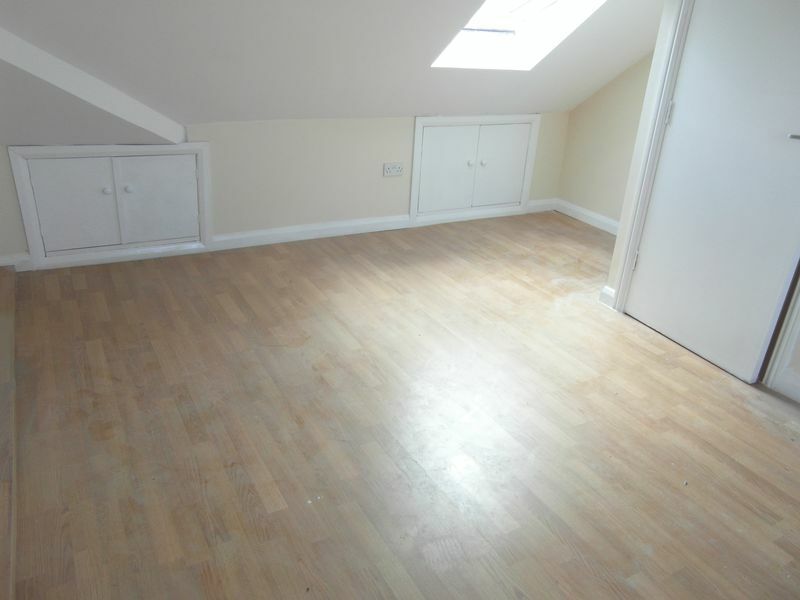 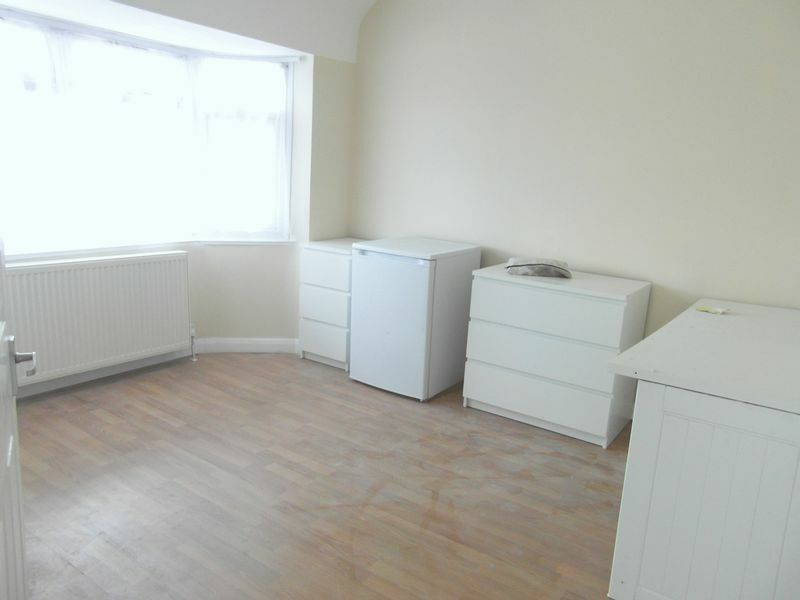 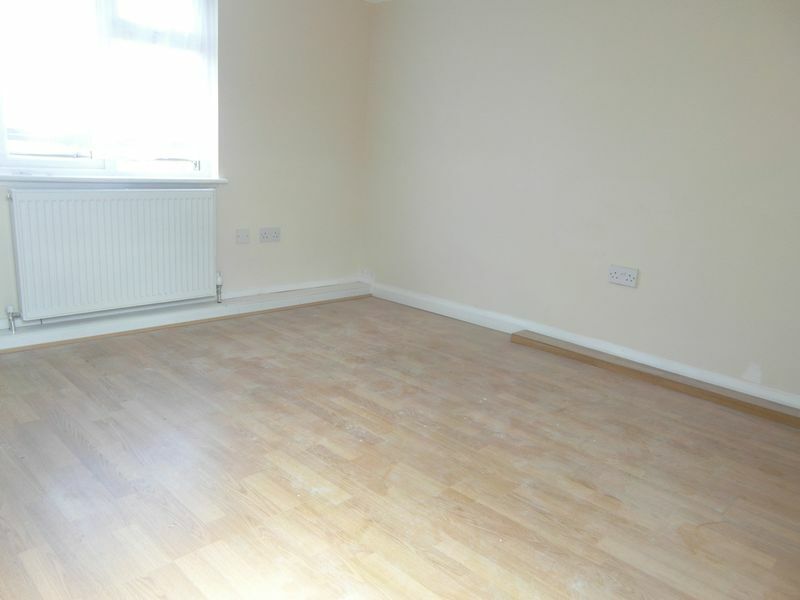 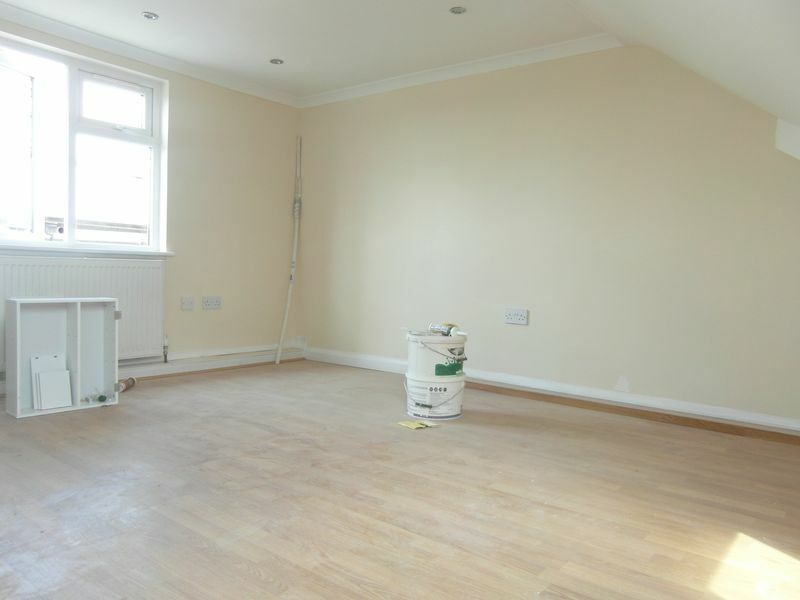 Ideal for commuters, the property is situated close to South Harrow station (Piccadilly Line). 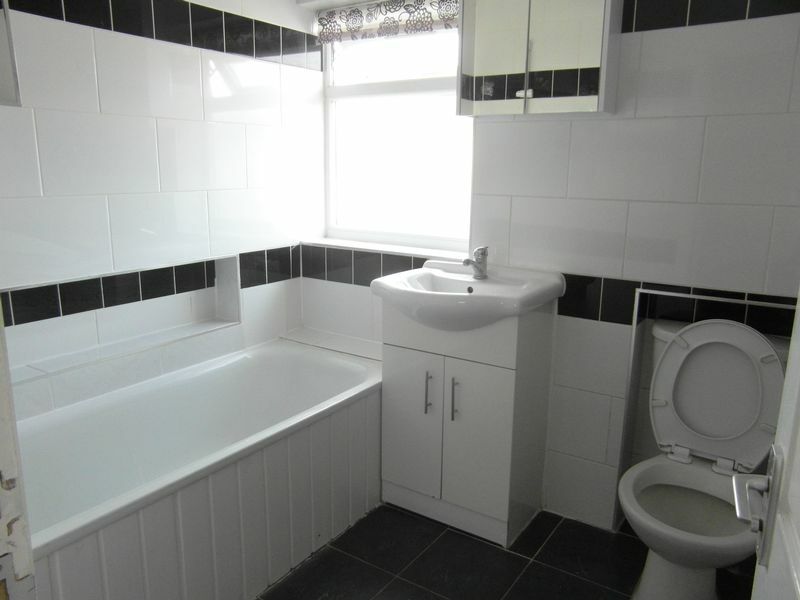 All the shops and local amenities as well as highly rated schools and nurseries are located within walking distance. 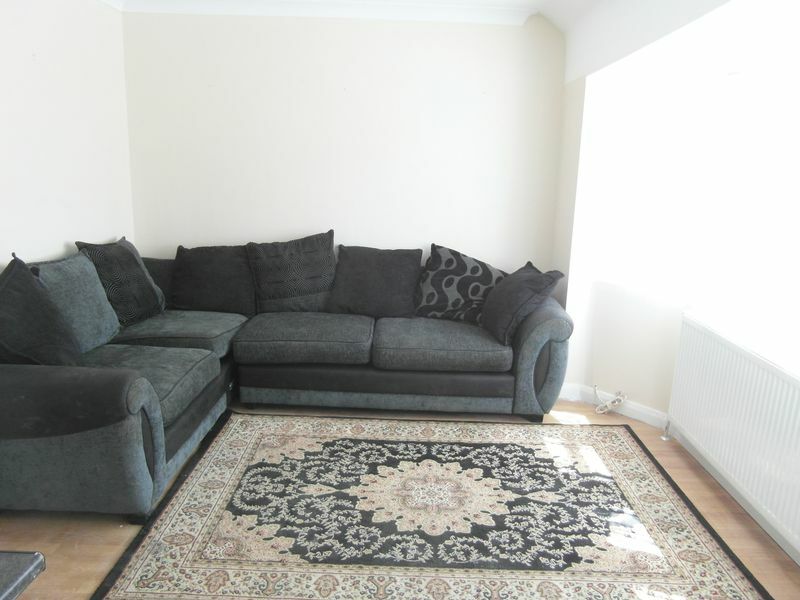 Please call the office in order to book a viewing!